Online is the first place that your customers go for information, so give them something to see. 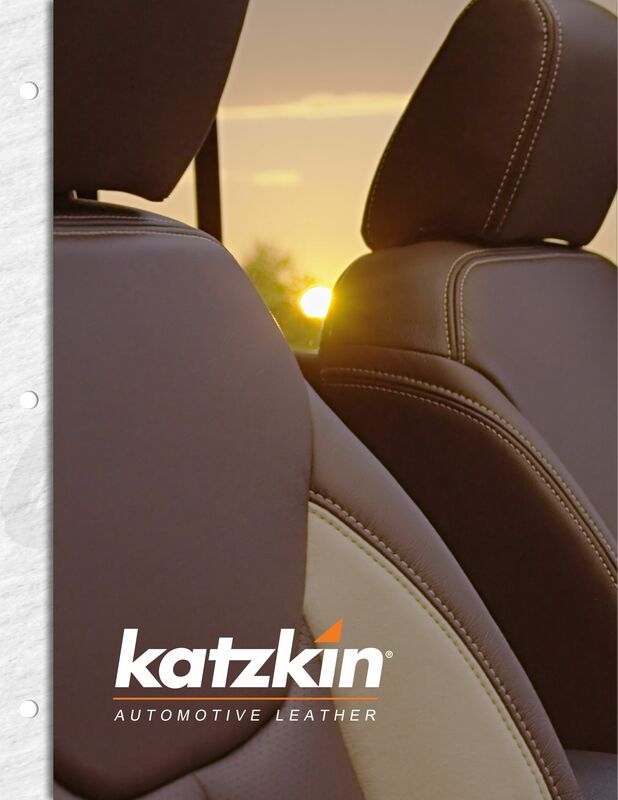 Click the download button to save key Katzkin assets for use on your web site. Open the file and you will find everything you need to get started. Need help or a specific asset? Just give us a call.